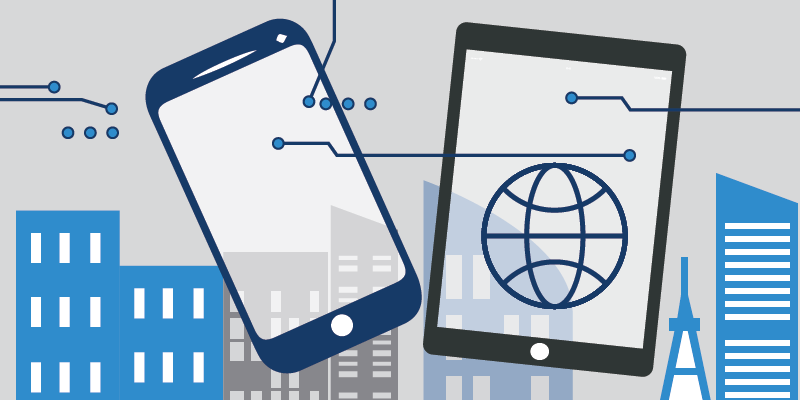 The digital revolution has brought with it a host of amazing opportunities for its users, and consequently has created a new breed of consumer. The expectations of consumers have also been transformed somewhere along the route. Museums are one such group striving to meet the challenges kindled by this new wave of digital expectations from their visitors, whilst at the same time struggling through both budget constraints and restrictive legacy systems. Forward-looking museums face multiple challenges in the form of visitor expectations, and it is a difficult task in identifying who visitors are, and what they truly want. A sobering fact to this is that no two visitors to a museum expect the same thing. Socio-economic background, age group, and digital exposure all have an effect on visitor’s expectations. Consider the differences between two such groups; Millennials and Generation Z. Separated by less than twenty years, and using the same technologies, their priorities are so different. For example, whilst Millennials expect a great product, Gen Z would expect a great experience. So, museums are posed with the questions of identifying their audience, and then in fulfilling their expectations. This has resulted in museums needing to leverage the benefits of museum digitization in order to compete and indeed, stand out in their field. In order to do this, they need to achieve a unique and outstanding global presence. The best use of digital is to not make you aware of the technology, but to make you aware of the art. A major issue here is that many museums consider that their role is still to collect, preserve, interpret, and display items of artistic, cultural, or scientific significance. They do not consider themselves as marketing or IT specialists and are reluctant to venture too far in. Meanwhile, museums are facing a looming cliff edge in challenges. Recent reports suggest that despite record tourist figures, many European museums are experiencing reduced visitor numbers; nine of the fifteen main museums and galleries in the UK saw visitor numbers fall, including Tate by 622,000; the V&A by 412,000; and the National Gallery by 254,000. They have also experienced declines in visits by young people; facilitated and self-directed visits by those aged under 18 and in formal education fell by 3.1%. The Louvre recently reported a drop of almost two million visitors in 2017. However, anticipating and fulfilling visitors’ expectations is not the only hurdle that museums are facing. Many European museums face shrinking budgets, and even the most influential ones have faced government budget reductions amounting to around 12% in the last decade. Of course, reduced budgets mean reduced spending. 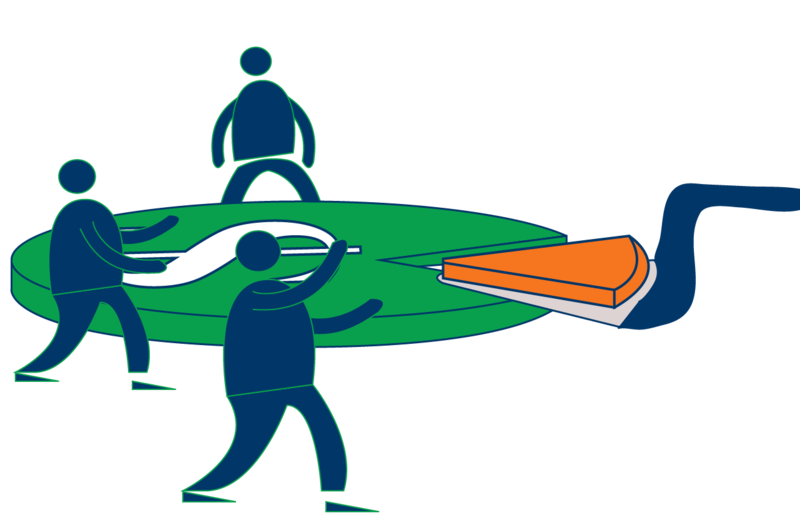 Spending such as acquiring new artefacts, marketing, one-off exhibits, IT infrastructure, staffing, etc. It is a challenge that all museums face. Geopolitical instability has also had a significant impact on museum budgets as museum attendance, especially in large cities such as Paris, where some have experienced a recent double-digit drop in visitors. With reducing numbers, competition between museums has intensified as they vie for audience attention. Museums are increasingly needing to ‘stand out’ by creating unique and ‘blockbuster’ exhibitions to attract visitors. This need to has led to an increase in spending. 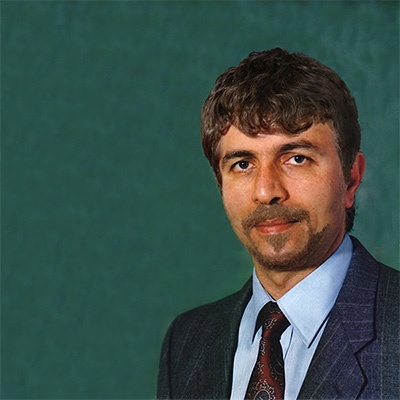 Financial pressure also come in the form of IT infrastructure costs. Many museums already have legacy systems in place and upgrading them is an ongoing expense; new servers, increasing data storage, software, security, GDPR compliance to name but a few. Software and licensing are particularly high expense areas. The increasing expectations of what IT should deliver is a major factor in any budget. Now that we have identified the challenges, we can begin to consider how to resolve them. One overriding notion here is that if a museum can master a global presence, its future is secure. A unique and recognizable global presence will increase the museum’s visitors, and visitor spend, and will mitigate the remaining challenges through the provided breathing space. This notion returns us back to the concept that museums should be creating the experience that visitors expect, and to do this, they firstly need to understand those potential visitors better. If we understand where the museum sits in the global picture, it can prosper. If we understand our prospective customers, then we can market it to them. By creating a global presence that matches your audience’s needs, you can bring them come on-board, and that attraction means direct ticket sales. So, by global branding, and shouting a marketing message that an audience can identify with, a museum can rise above its competition and gain the initiative. Sounds too good to be true? Not so, it’s already been done, possibly by one of your competitors. Developing a digital strategy for any organization is not a fixed process; it depends on where priorities lie. Your priority, as a stakeholder for a museum, lies with creating a sustainable global presence. Without one, you will fail! Period! A global presence is no longer a luxury, it is a necessity. 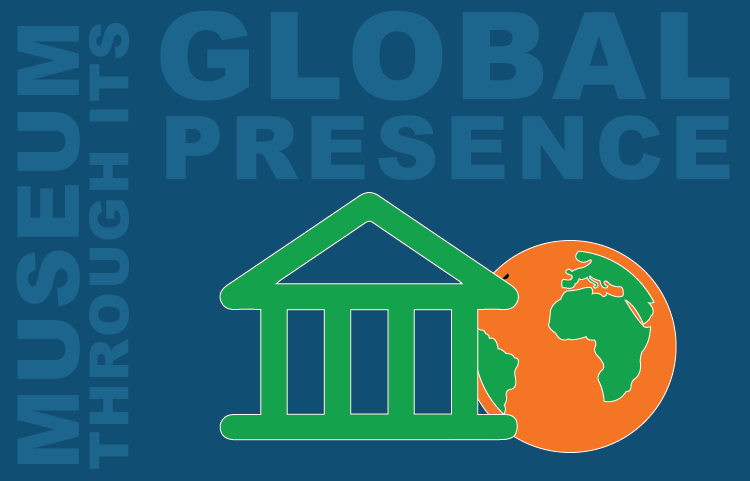 When developing a global presence for a museum, it is all about getting the brand and the brand’s message out there. Fortunately, there are a number of overriding directions that can be drawn from museums (as well as adjacent industries) who have already gone through this digitization process. Of primary importance, museums need to know their visitors, and in order to achieve this, they must utilize a platform which can provide the tools and support to make it happen. There are two aspects to this; learning about the visitor, and knowing what to do with that information. 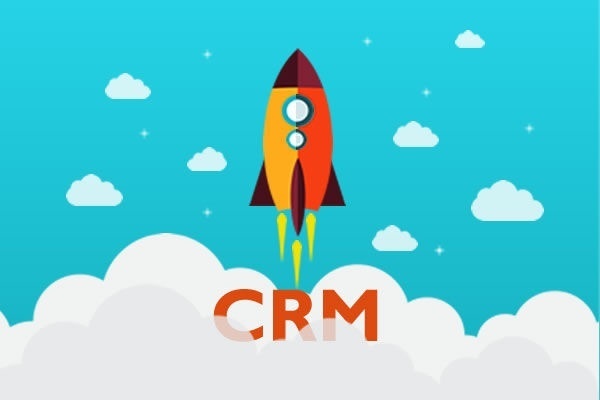 CRMs are ideal for this. By truly understanding visitors’ identities, interests and behaviors, museums can offer a more educational and engaging experience, involving the visitor before, after, and during the actual visit. This is the starting point of your global presence journey. The most fundamental method for collecting visitor data is at the POS, ergo, having a successful online ticketing process is essential. Visitor data can also be collected by studying visit patterns such as the path a visitor takes through the museum, time spent at exhibits, etc., as well as comments, and reviews. By applying this information, museums can create more personal and effective relationships with their visitors. An example of this is the Netherlands Institute for Sound and Vision, where visitors can scan a special ring to experience interactive exhibits. The nature of the experiences are matched to the interests of the wearer. 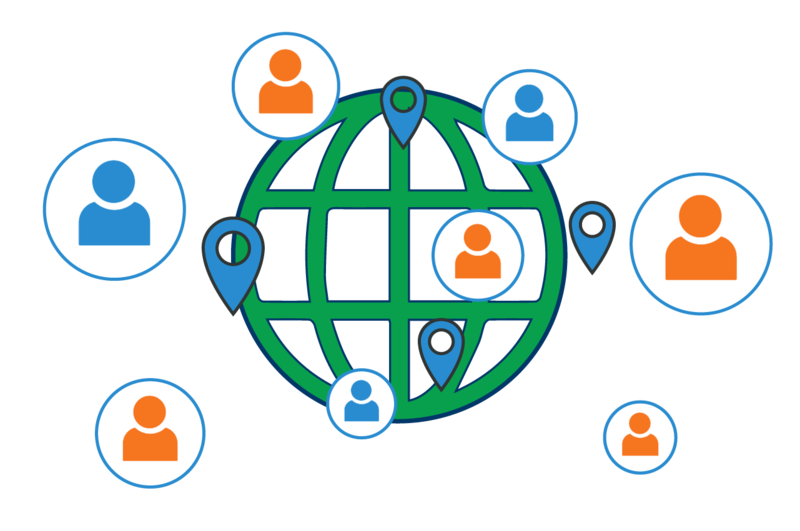 Another important aspect global presence is that visitors must be reached out to. Technology helps museums to engage and interact through websites, social media, and email. This provides the opportunity to extend their customer engagement way beyond a physical visit. 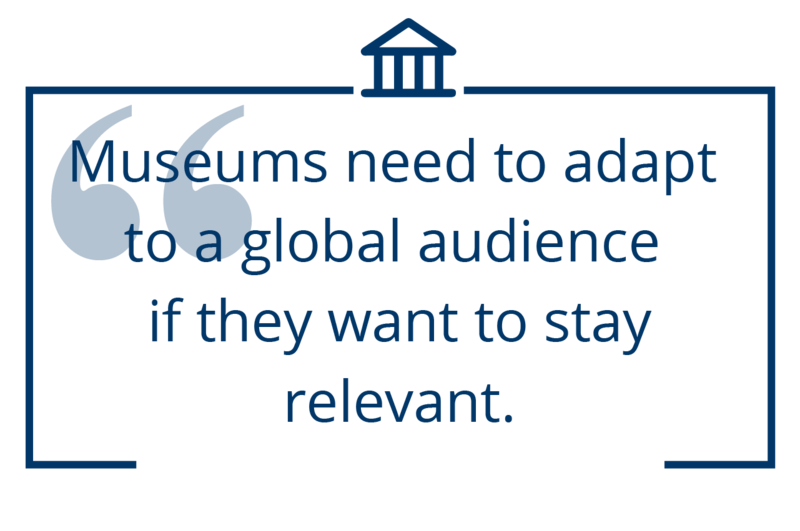 Museums now see their website as the backbone of their global brand identity, and as such, target it with the dynamic and engaging content. Brand identity has been used by numerous museums to cement their position at the apex of their institution type. In order to cut through the competitors’ online white noise, museums need to build on their brand, the view of the museum that visitors perceive. This is important because overseas visitors account for around 40% of visitor numbers to UK museums, and their online brand presence will probably be the first experience before a physical visit. But this only the tip, as part of this process, museums should employ individual social media channels for different purposes. For example, Instagram and YouTube can be used for educational content, whilst Facebook could be used event promoting. For example, Stedelijk Museum in Amsterdam allowed different artists to take over their Instagram feed for periods before special exhibits. Through social media, museums can start online conversations that can rapidly grow viral in no time whilst reinforcing the museum’s brand and message. Museums need to evolve their information delivery methods, especially where there is potential for overload. 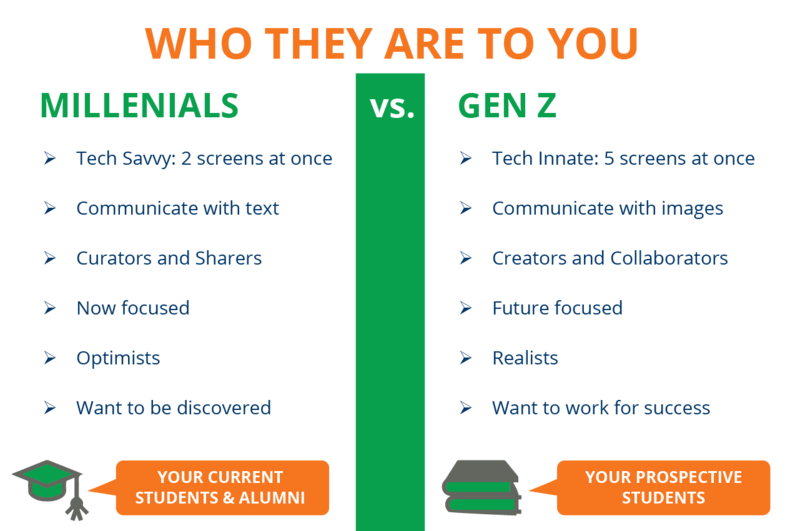 Millennials and Gen-Zs may be respond to different approaches for engagement and education. Technology allows museums to build ever-engaging experience on-site and on-line. Individuals could be led through personalized path through a museum, identifying exhibits more likely to attract their interest, in much the same way as Amazon offers reading suggestions. Currently, the V&A in London is partnering with Sennheiser to provide an immersive audio experience for its David Bowie exhibition. Other museums are promoting their artificial intelligence and virtual reality experiences, or collaborating with companies like Google to allow visitors to explore exhibits in augmented reality. Marketing these experiences correctly can act as showcases to help define your global presence, and generate interest that will eventually lead to a physical visit. So, by promoting a corporate brand through a global presence, and then by marketing it through multiple channels, even smaller museums can compete on the large stage. But how do you achieve this? How do get customers on-board and engaged with your museum’s brand. The answer lies below. Oaky, so the title gives the game away a bit. The way a museum distributes its corporate message is through multi-channel user experiences. 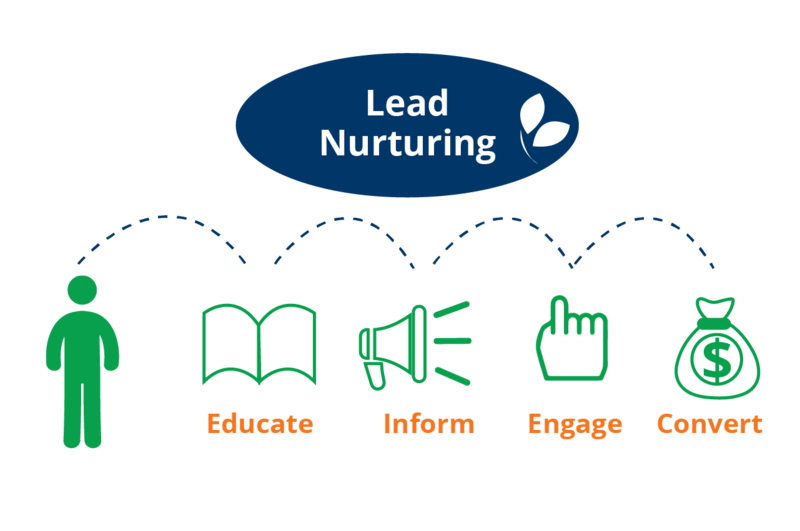 This is ‘Inbound Marketing’ at its core. 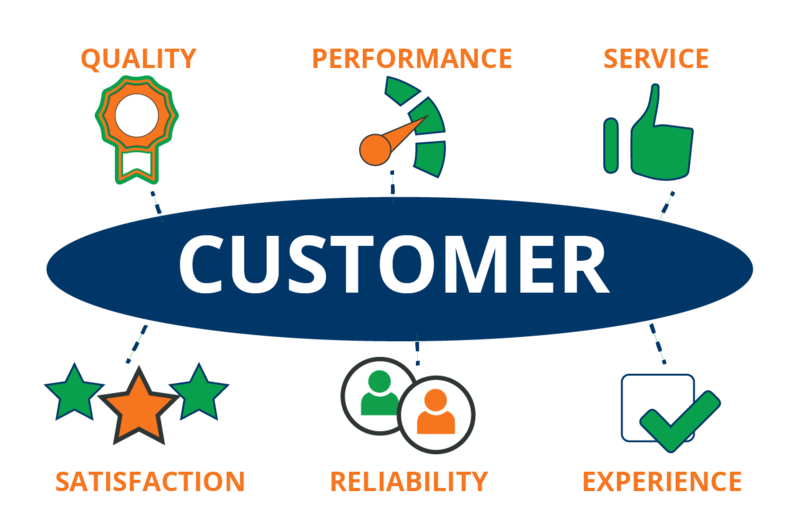 Give the customer something they want with an experience to match, and they will learn themselves about your organization. 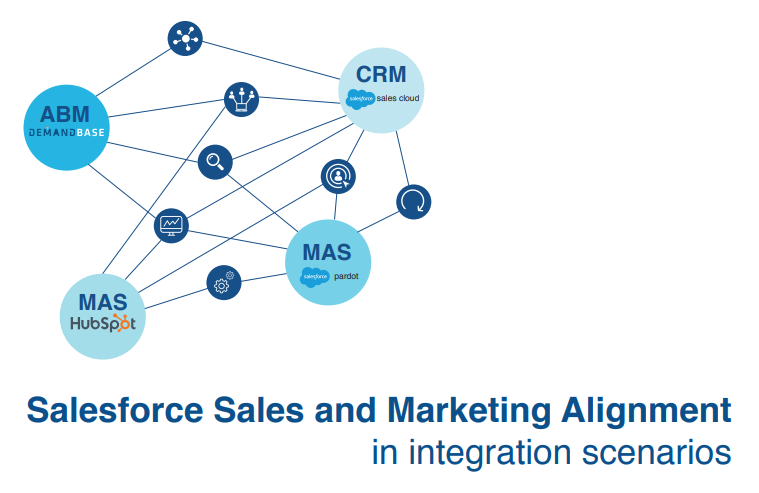 How many major marketing channels do know of? There are a number of essential ones; website, emails, blogs and social media. 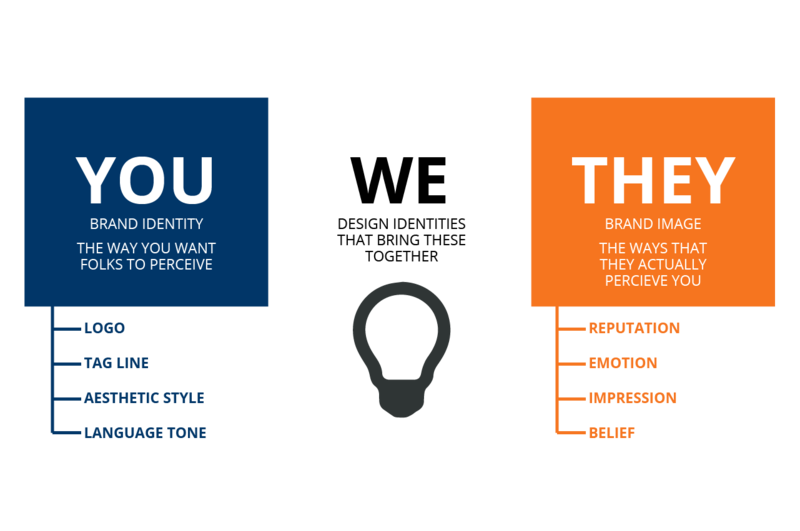 Each of these can be used to subtly develop your brand and global presence. We’ll look at each one in turn. Your website enables a museum the real-estate to get your corporate brand and messages over, all in one place. Consider it your base; all of your channels should refer back to your website at some point. Your website is where you portray a strong brand identity and reinforce your global presence, and this should be reflected in all of your other channels. Emails are used for reaching out directly with individuals and their content should be tailored to the recipient. This is not mass-marketing emails which the recipient will bin and will create a negative buzz regarding the sender. These are unique, automated content, based on your knowledge of that individual, that they will engage with such as a particular display or new artwork. Whilst we are on the topic on engaging the customer, we can include blogs in this. By creating interesting blogs on specific topics, highlighting relative artifacts and experiences at your museum without appearing to be advertising. And remember, you can post blogs on many other websites other than your own. This is a great way of expanding your global presence, as well as getting your museum’s message out there. Finally, we have the big one; social media. As social media is such a complex phenomenon, a museum should employ a specialist in the field. Really, this is not something that can be done on a part-time basis. Social Media professionals understand all the latest trends and tricks to stay ahead of the competition. Social media can be seen as the equivalent of a visitor stepping inside your museum for their first experience. 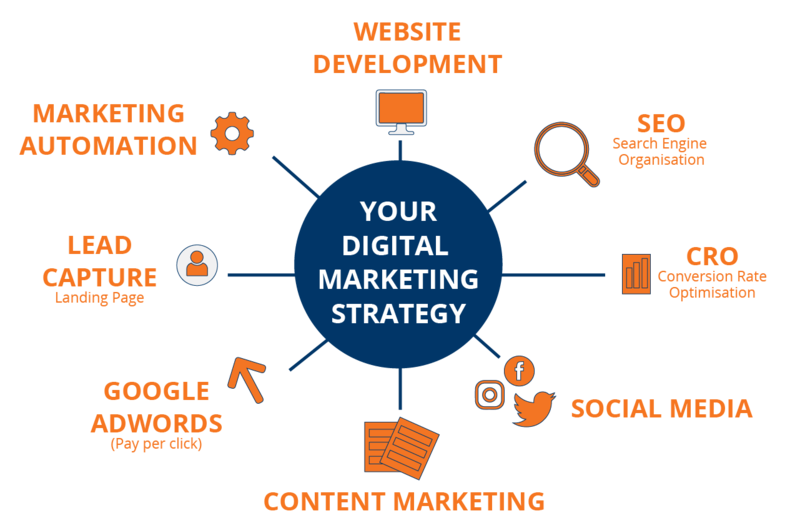 Although there are multiple channels of social media, they each have a role in digital marketing, and each can be leveraged to a particular aim. For example, Facebook for visual representation and brand nurturing, Instagram for museum stories and personalities, and Twitter for niches unique to your own museum. The second principle on our list is that you should always aim to educate, inform and engage your visitor with any information you make available to them. For social media to be successful, your audience should feel they have an authentic connection to your museum, to your brand. To achieve this kind of connection, you should be aiming for high-quality, fresh and engaging content, delivered in a timely manner. One of the unique strengths of social media is that it gives a museum a platform from which to engage in a dialogue with your audience. This is the part that makes social media so social; listening to your audience is just as important as speaking to them. Finally, you need to give your audience a user experience so intuitive and unique that it will make them want to recommend it to their friends. 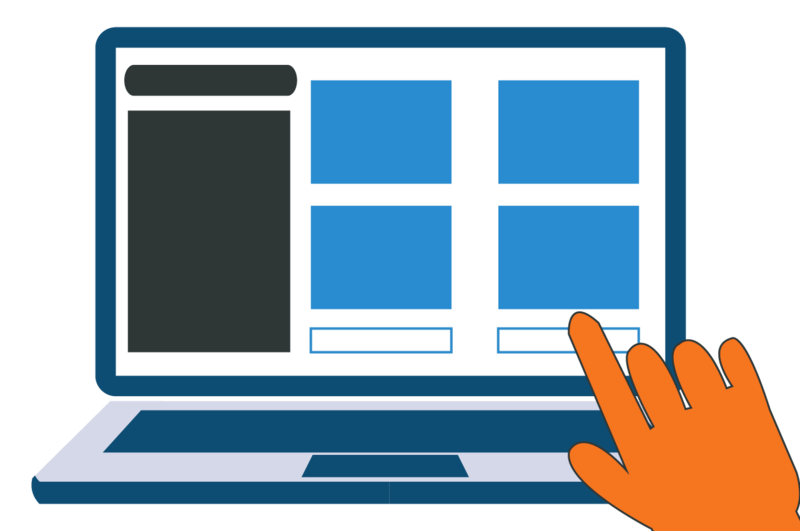 From the online shop interface, the website menu, or a virtual tour, the UX should all ‘feel’ comfortable, familiar and encouraging. “What if the online shop brought attendance to the museum rather than the other way around? Of course, the bottom line is to increase museum visitors, encourage online customers, and increase their overall spend. 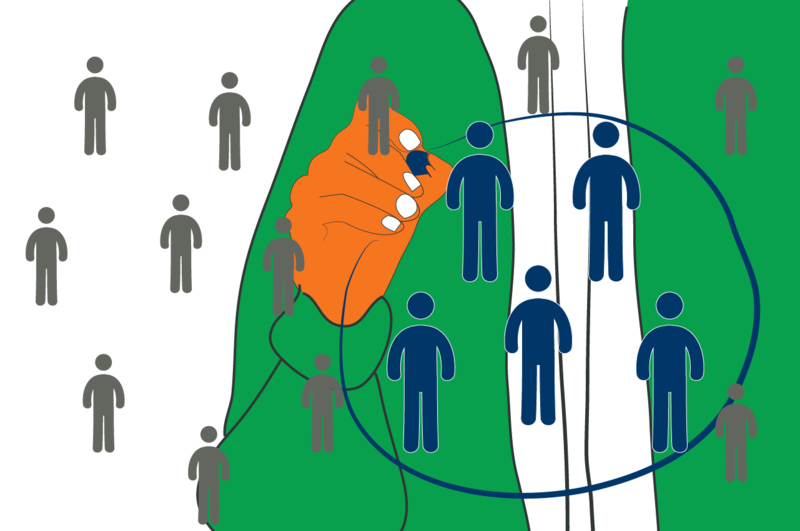 But we are achieving this via an indirect route, and that is what inbound marketing is all about. Your audience can be increased by following the previous two principles, but your museum also needs a viable platform from which to support online purchases. This is where the UX of your POS is of most importance. London’s Postal Museum increased ticket sales by 80% recently with their new on-line platform, and the cornerstone of this was in understanding their audience. Payments should form a core pillar to a museum’s online user experience, and by adopting a localized strategy, supported by familiar payment methods, museums can experience a significant boost to conversion rates. We monitor our customers’ feedback very carefully and are constantly evaluating and re-evaluating our online user experience. That extends from the look and feel of the landing page, to the ticketing system, right through to the checkout. So, where does that leave us? We know now that museums need highly defined branding, and an outstanding global presence. We also know how to achieve this; the three principles: using multiple channels to promote your museum, educating, informing and engaging your visitor, and offering an unrivalled user experience. 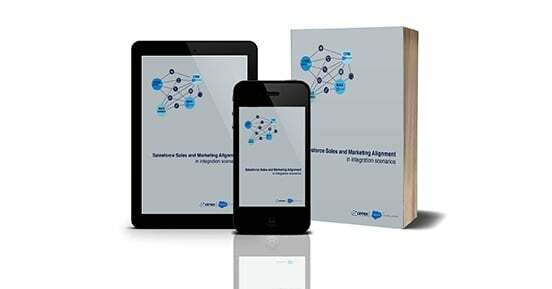 Download 'The 7 Secrets of SaaS Startup Success' and learn how a CRM system can help your SaaS business to grow and improve ROI. 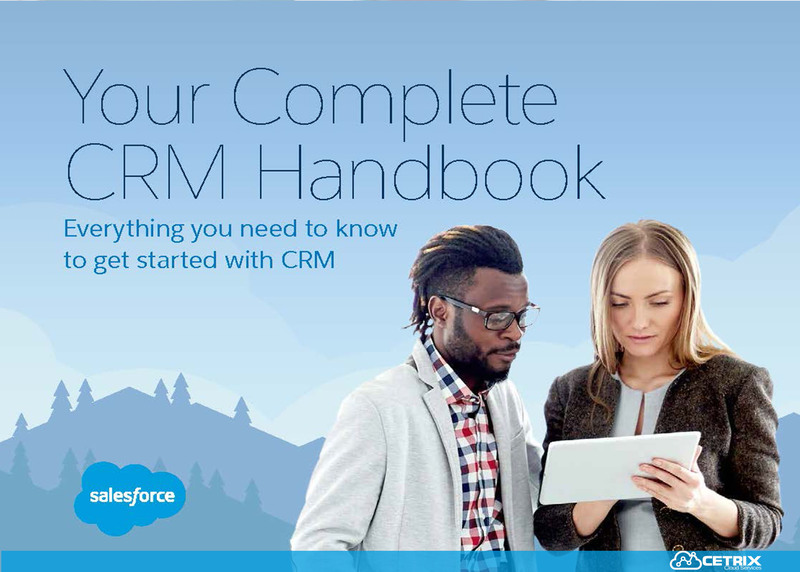 Is Salesforce the Right CRM for You?